Making great signs is just the start of what we do at Alpha Graphicsworks. Whether you want people to come to your store, purchase sale items, make a phone call or park over there, we can help. 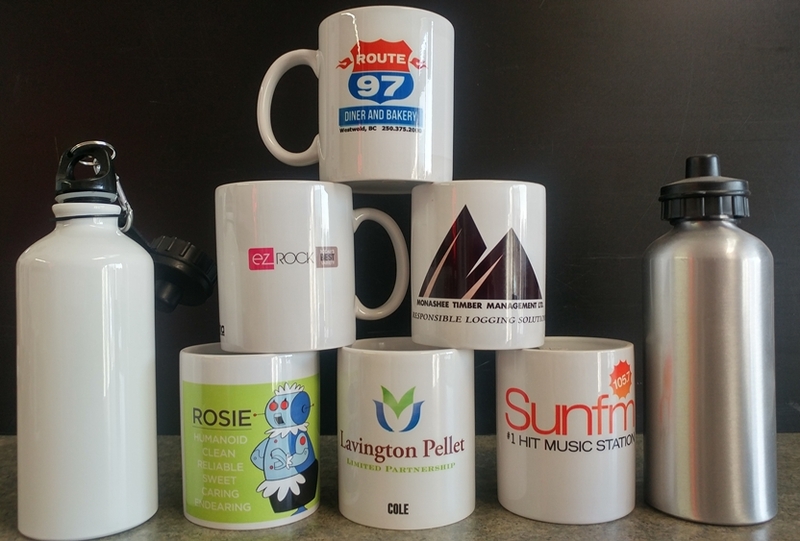 Decals are an eye-catching and cost-effective way to spread the word about your business, club or event. We can also use decals to change part of an existing sign and save you money. Real Estate signage is our specialty. 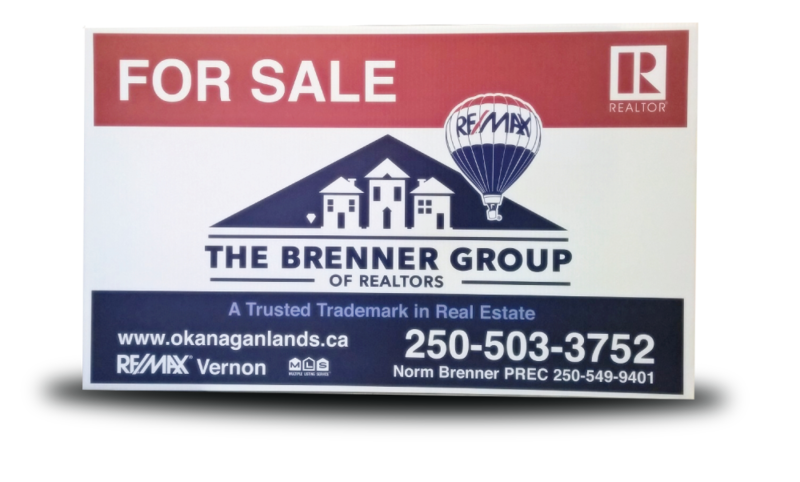 Our screenprinted signs provide unsurpassed value, durability and quality that is ideally suited to the Real Estate industry. ALL printed in house at alpha! one color to full color printing. No Artwork charge, and full Color. 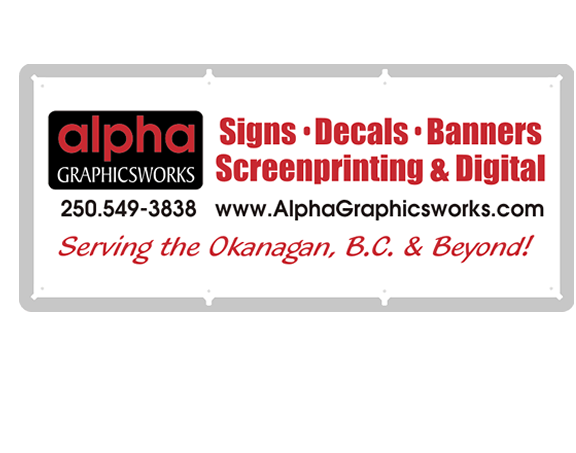 Alpha graphicsworks is a full-service commercial sign company located in the Beautiful North Okanagan. 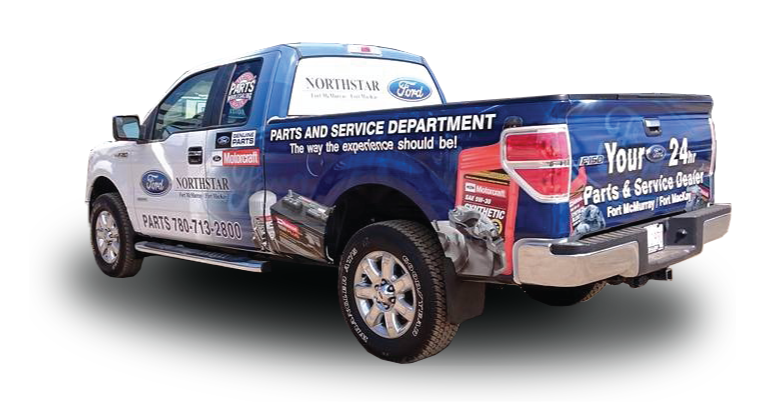 Our company has been a leader in the sign design and fabrication for over 2 decades, always following new standards in the sign industry. We’re sign designers, builders, installers – people who take pride in our work, who combine technological expertise with the values of craftsmanship to bring our customers the finest design, quality fabrication, installation, and maintenance. 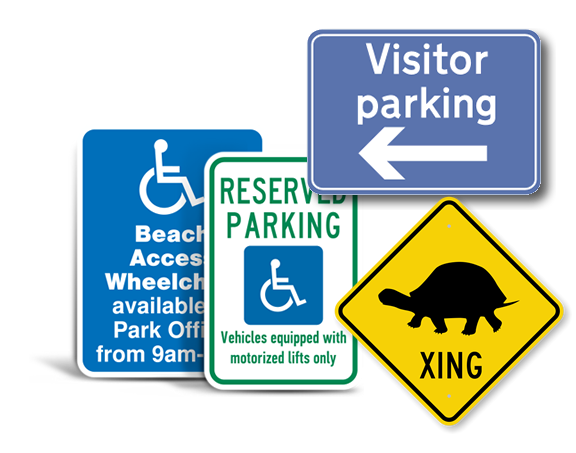 Alpha will build any signage systems needed to meet all your requirements. If you are serious about looking for well designed, innovative, of highest quality and yet at a competitive price, you are invited to browse through our site and galleries to find out more. 1What if I don’t know what I want? 2Q: How much does it cost? 3Q: How long will my sign last? 4Q: Can I approve the sign before it’s made?